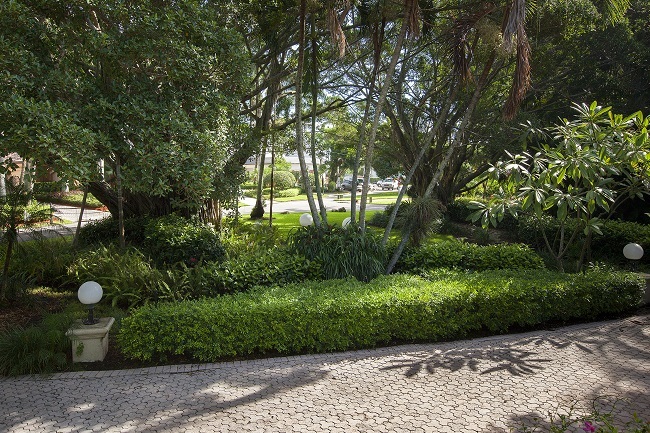 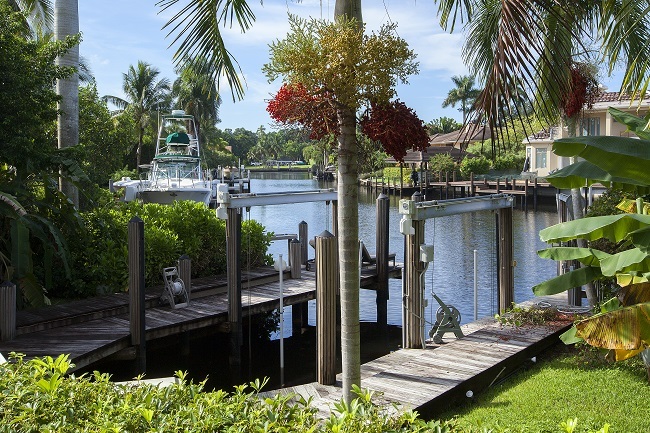 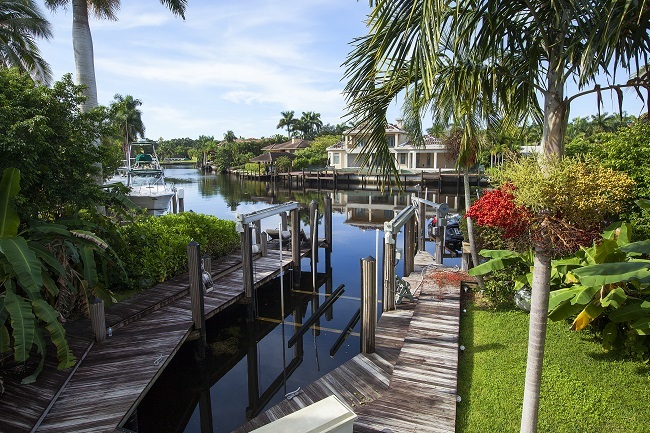 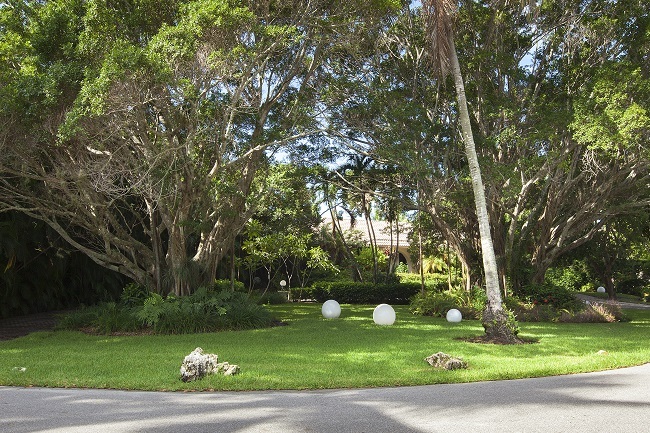 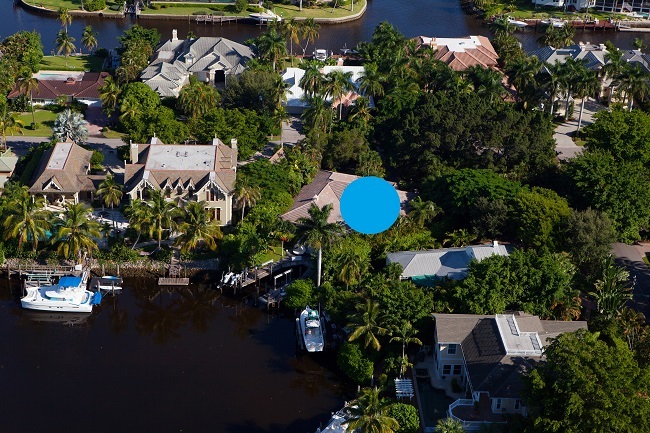 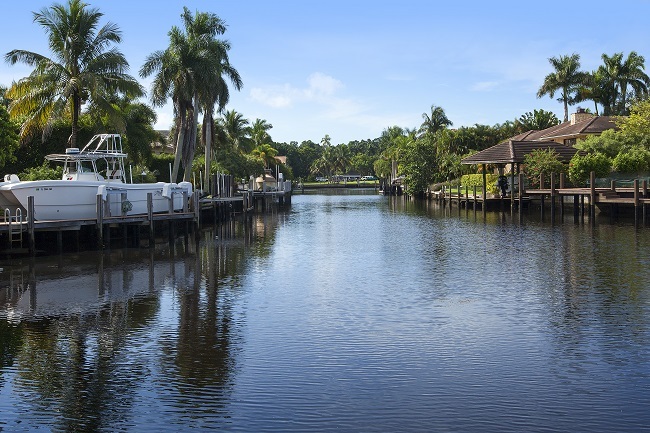 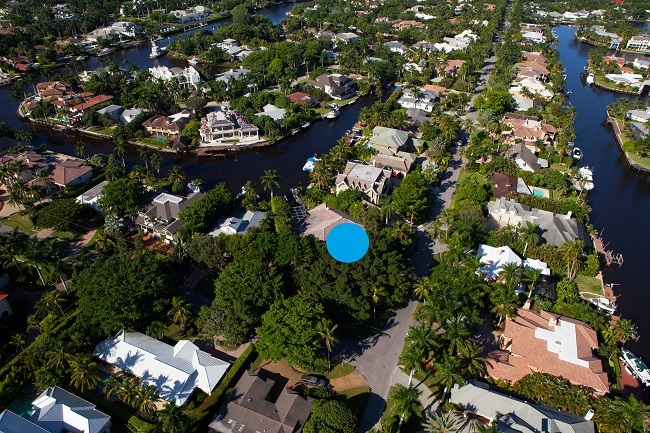 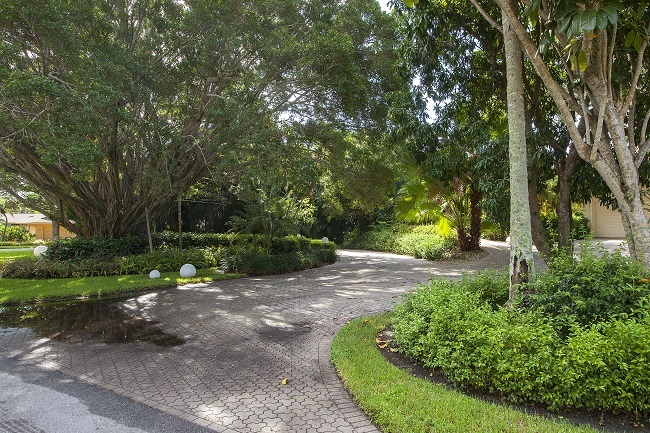 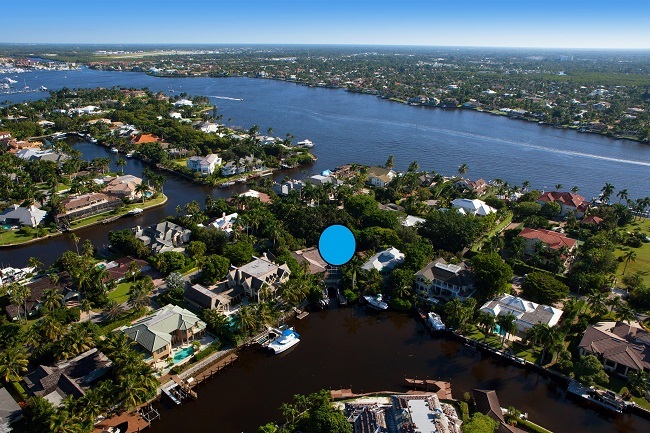 Rare far and wide Southwest water views over Kite Cove, with a charming front approach canopied by mature banyan trees. 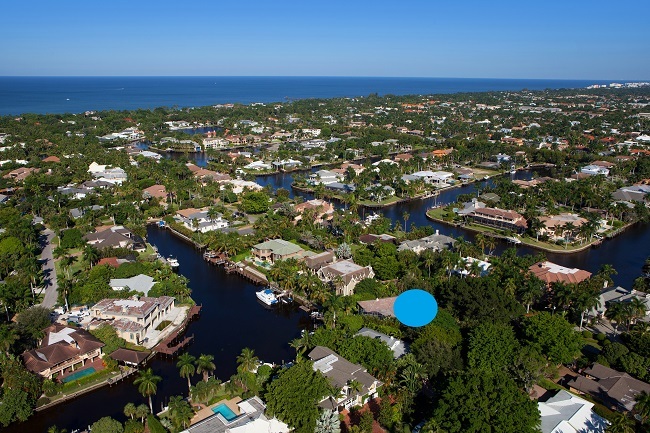 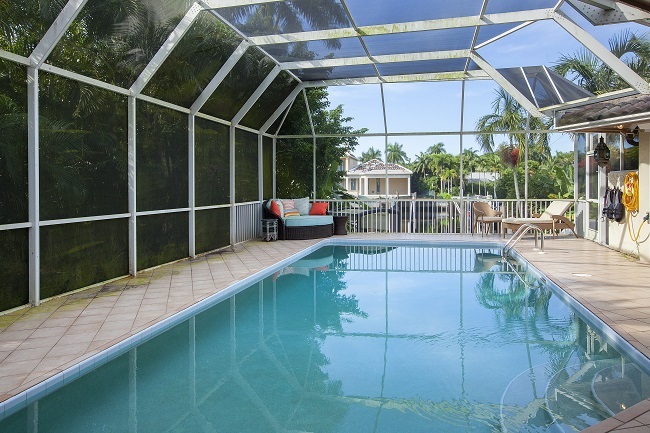 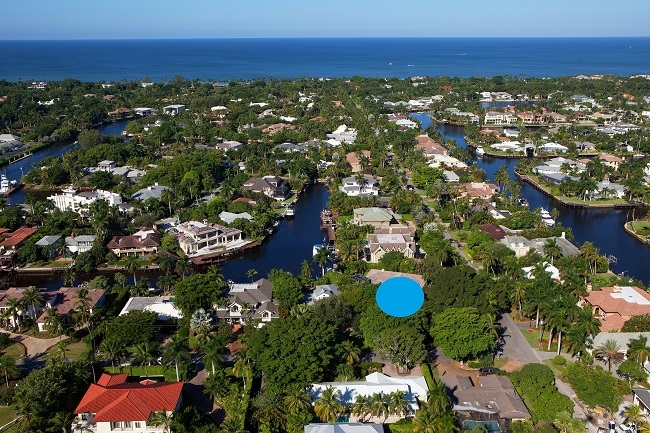 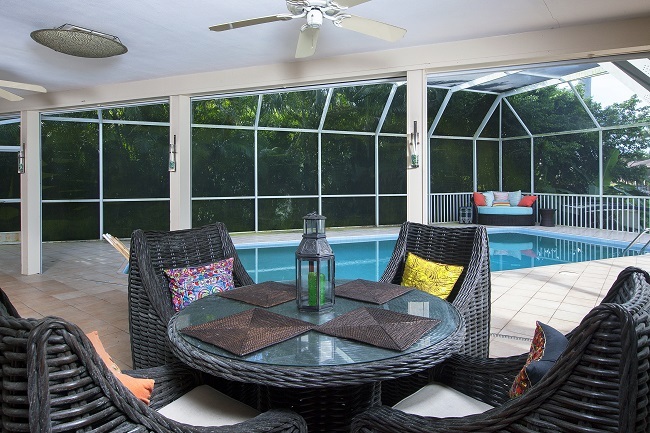 Bridge-free access to the Gulf of Mexico or mere blocks to the beach on foot. 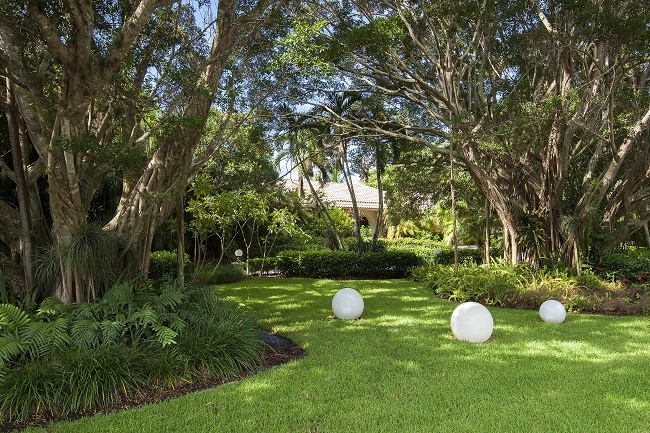 Home features a 26,000-lb. 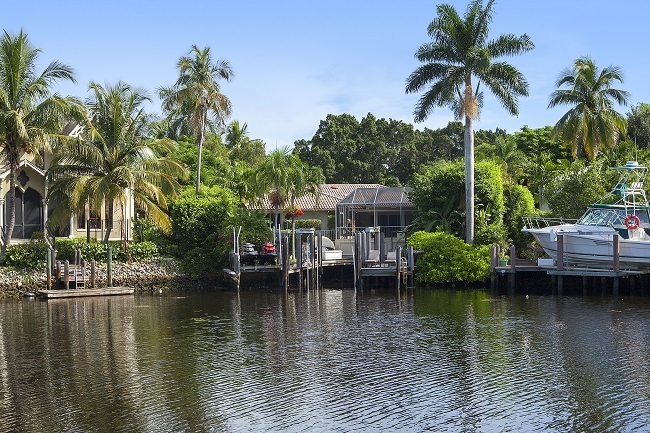 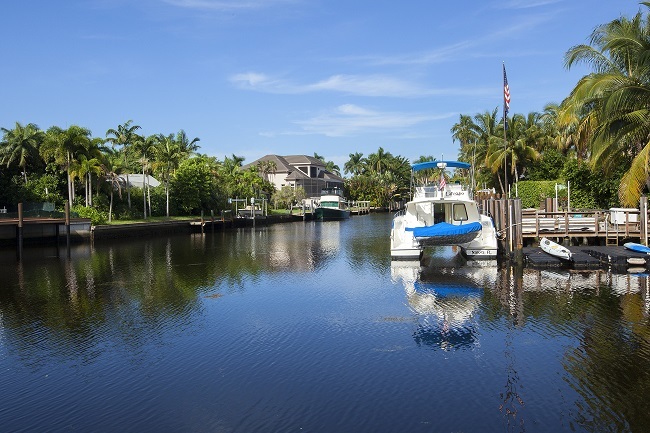 boat lift and separate lift for 2 personal watercraft, 4-bedrooms, 3 full baths, welcoming pool and more.